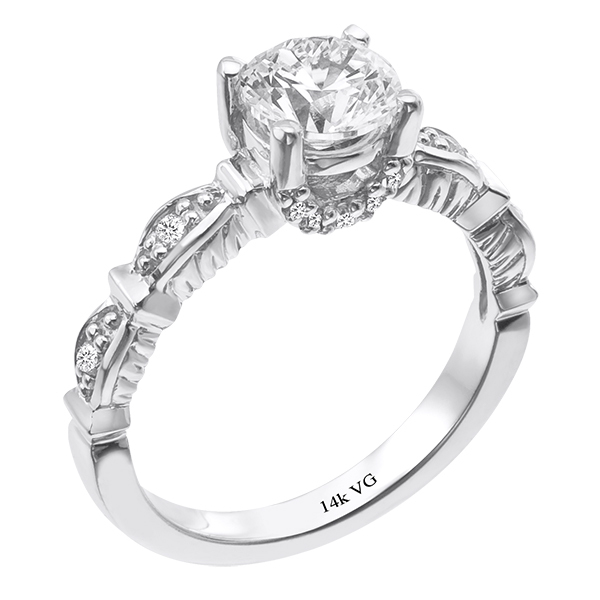 14K White Gold Engagement Ring (G/H-I,SI2/VS, 0.45ct). 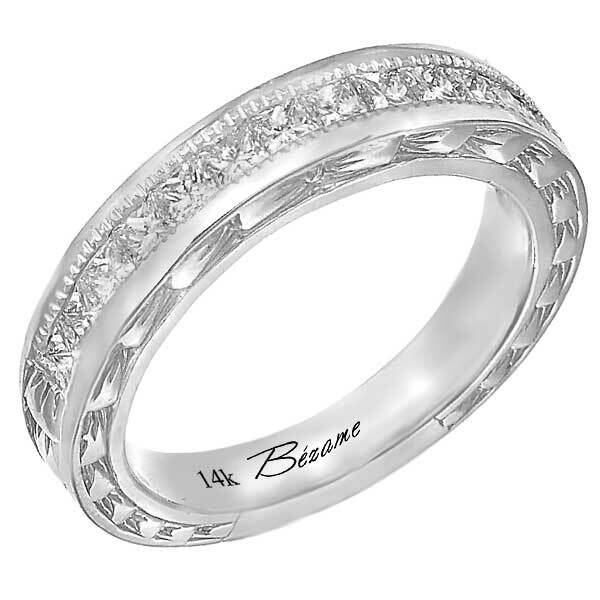 14K White Gold Wedding Band (G/SI2, 0.22ct). 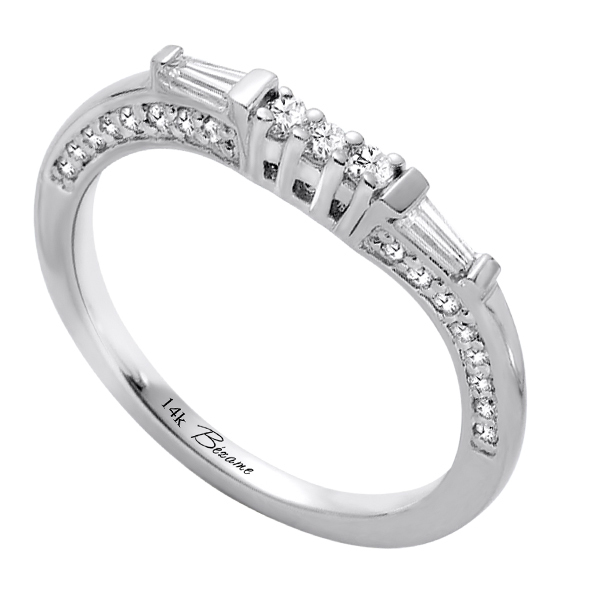 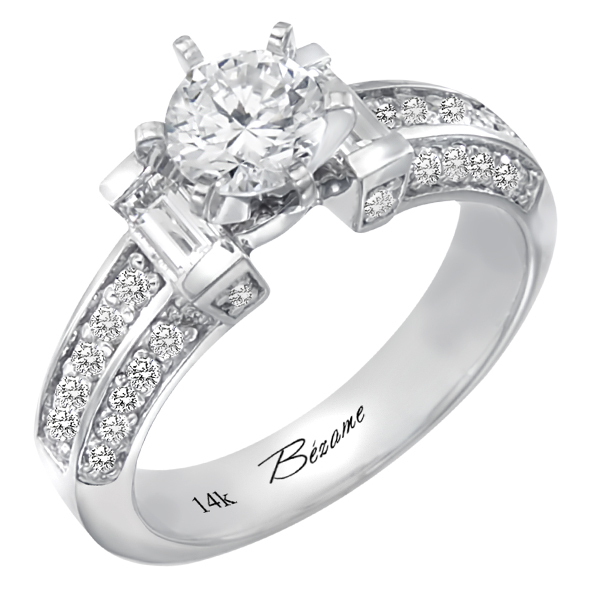 14K White Gold Engagement Ring (G/SI2, 0.60ct), (4mm). 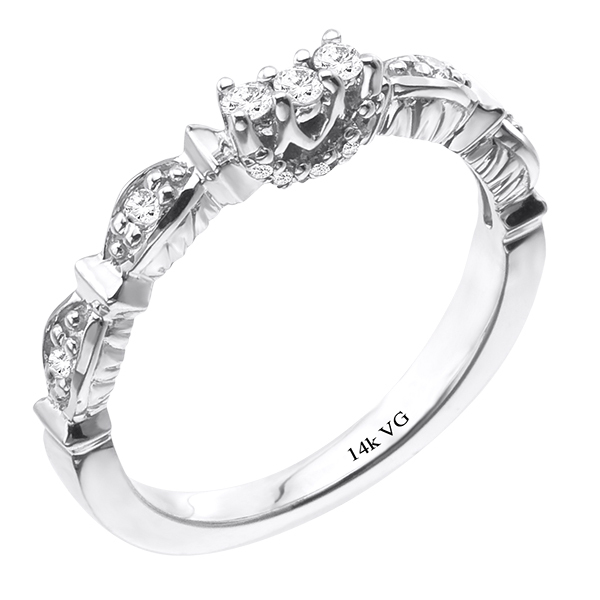 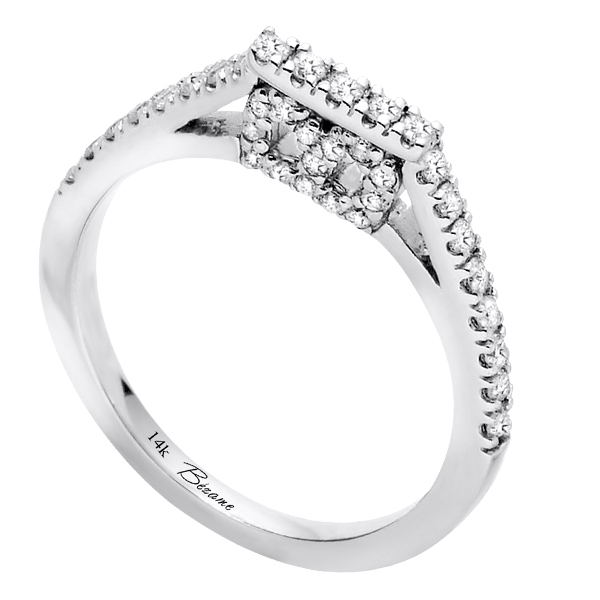 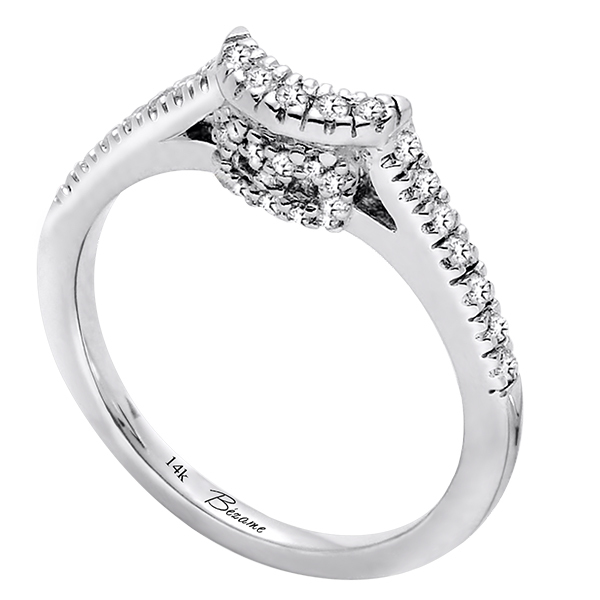 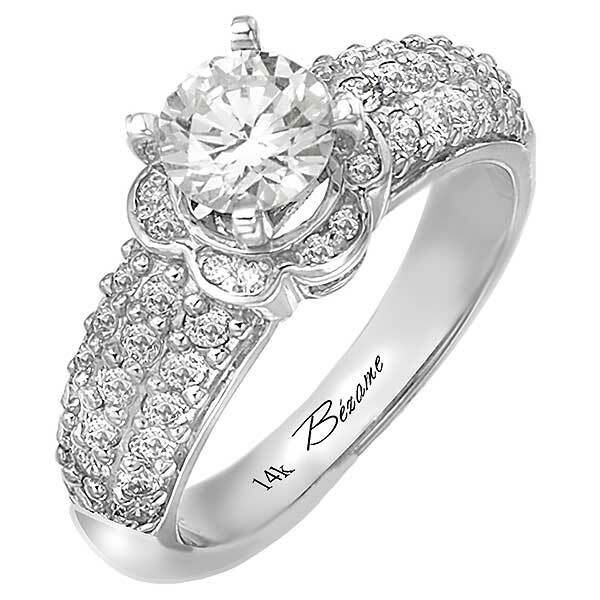 14K white gold diamond engagement ring (G/SI2, 0.58ct). 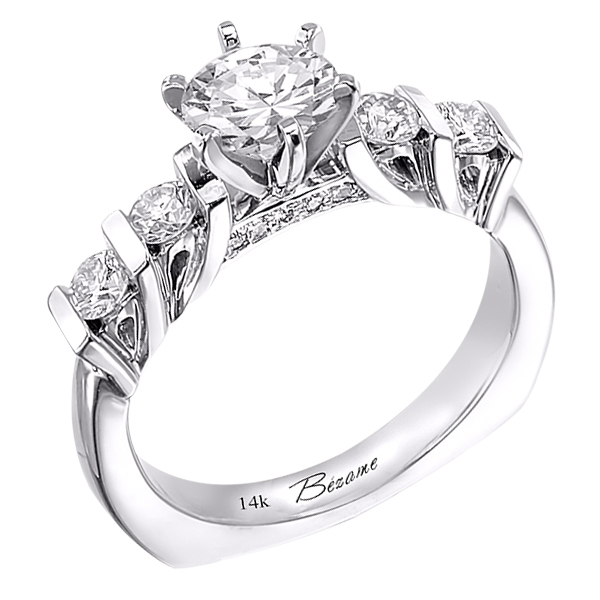 14K White Gold Engagement ring Comfort Fit (G/SI2, 0.58ct). 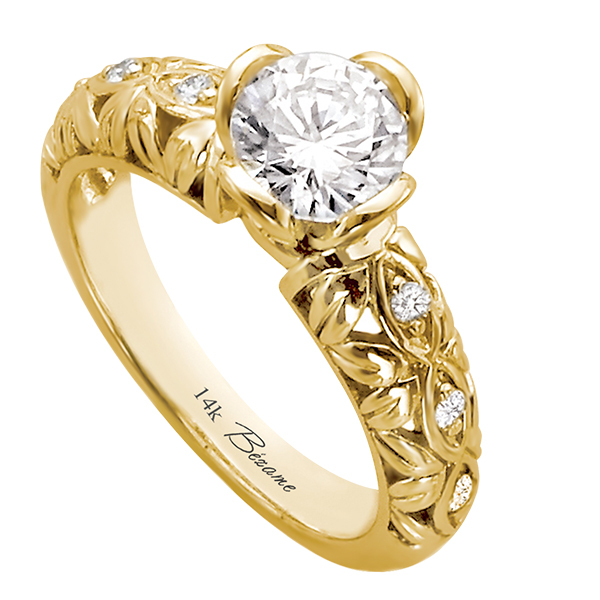 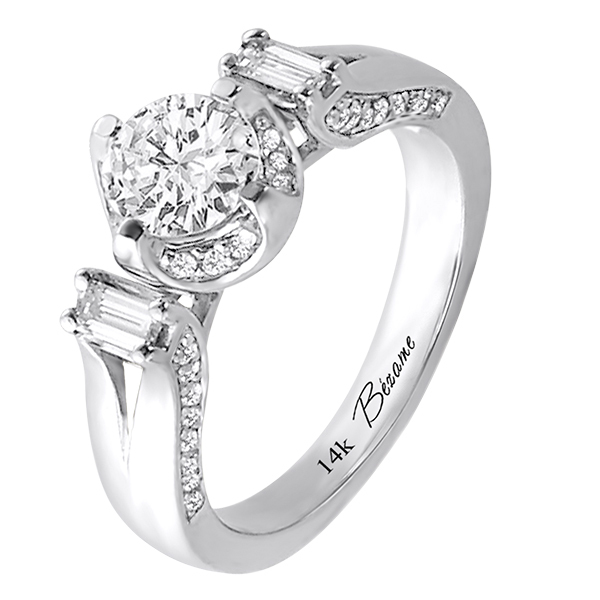 14K White Gold Engagement Ring (G/SI2, 0.64ct). 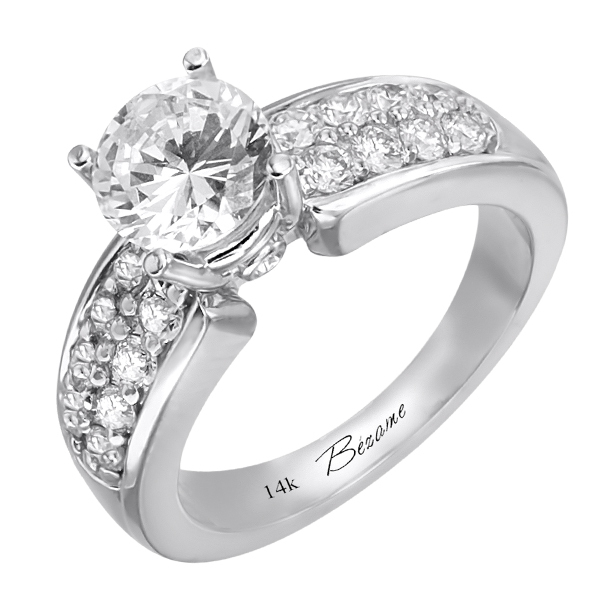 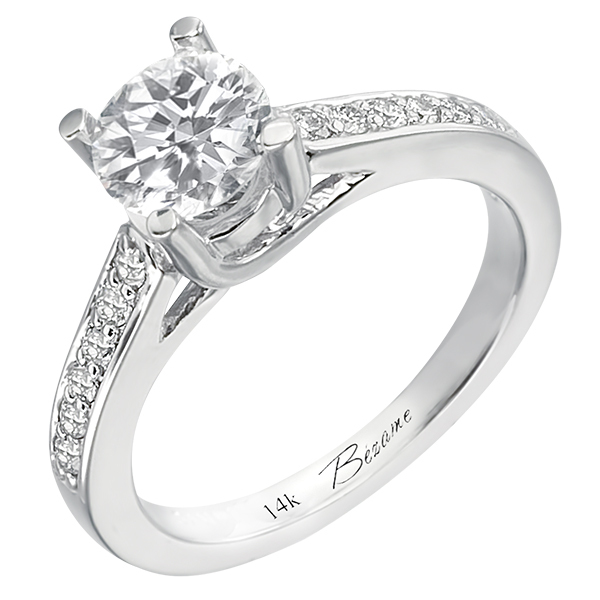 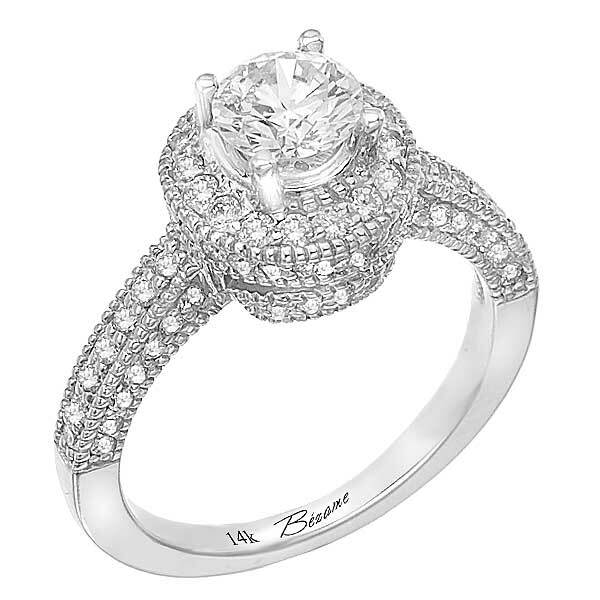 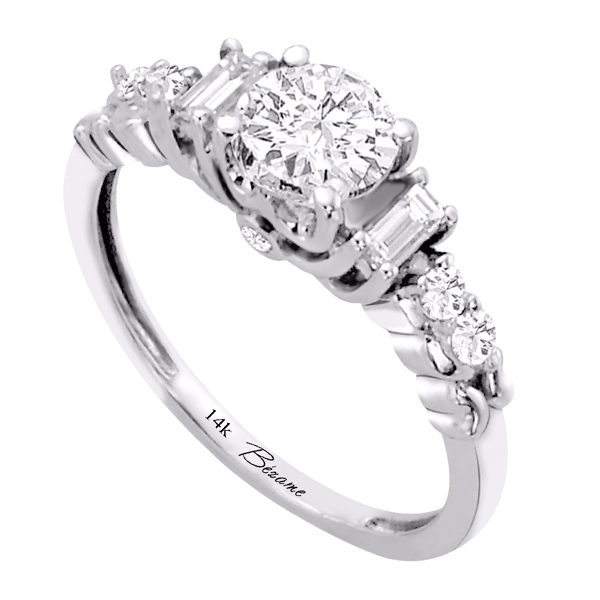 14K White Gold Engagement Ring (G/SI2, 0.70ct). 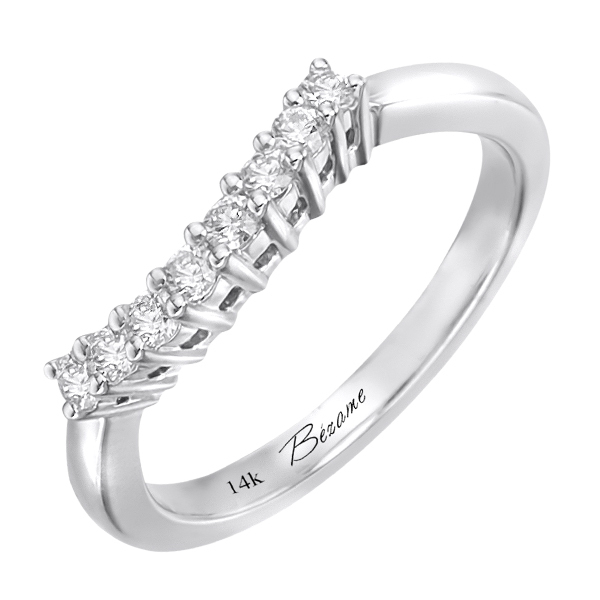 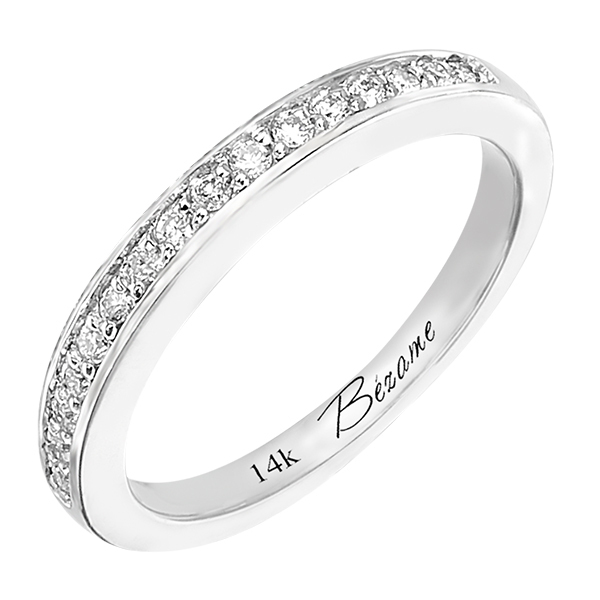 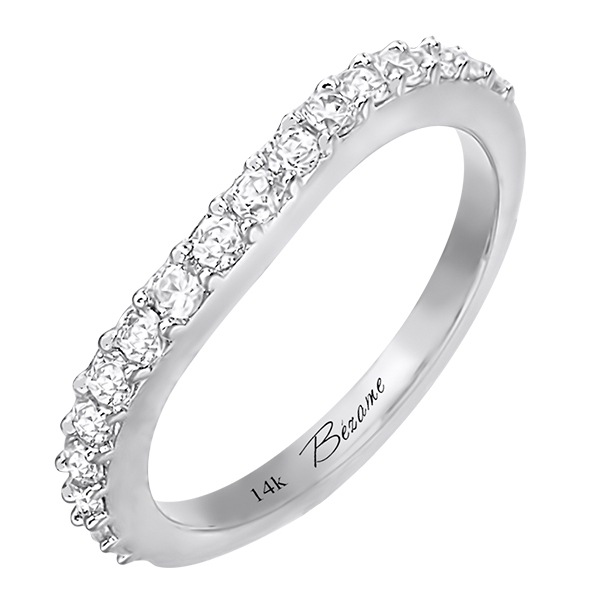 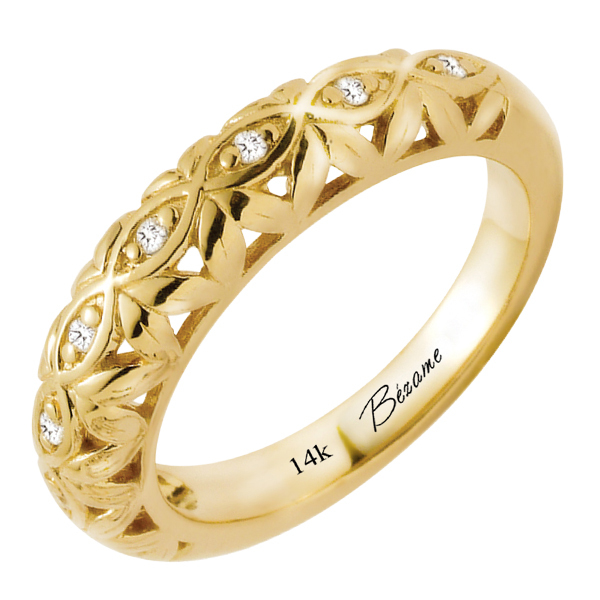 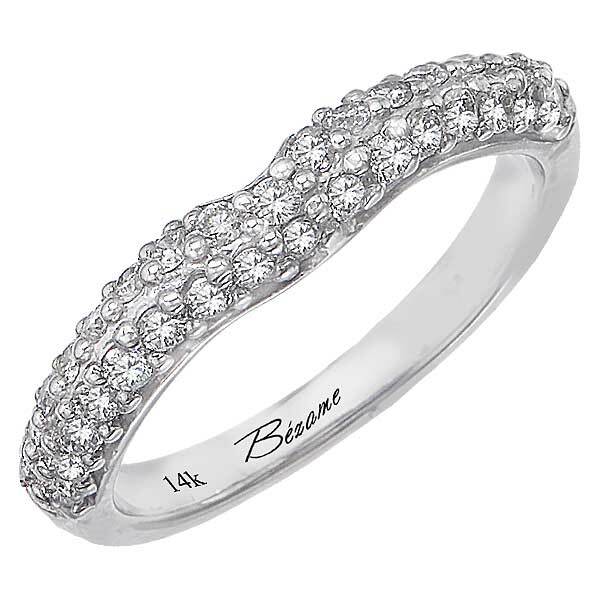 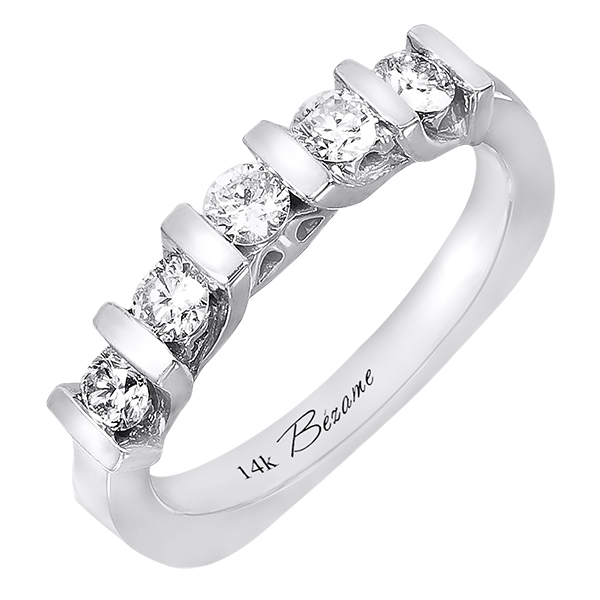 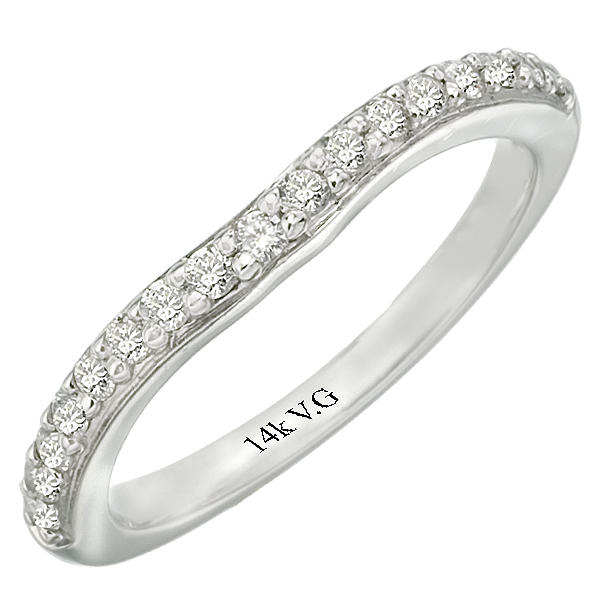 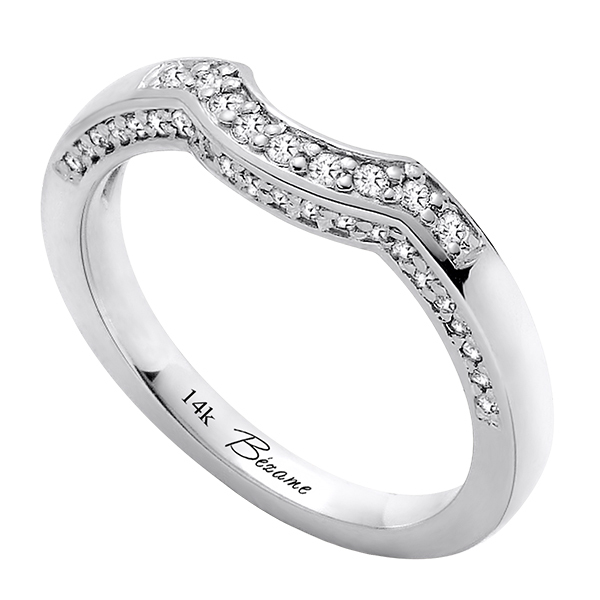 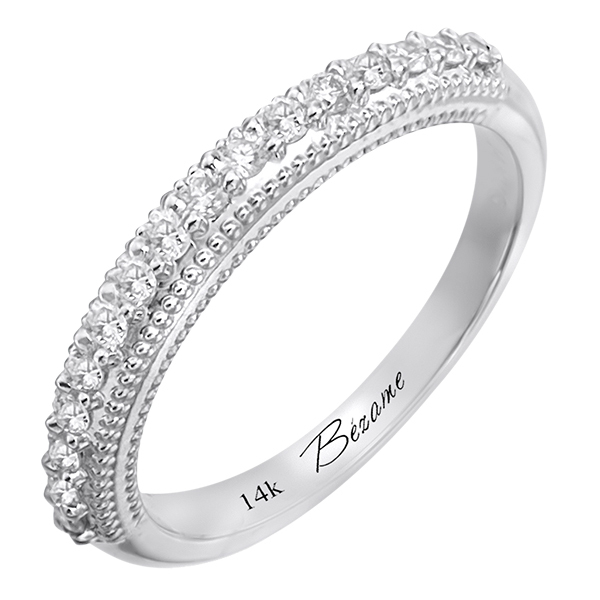 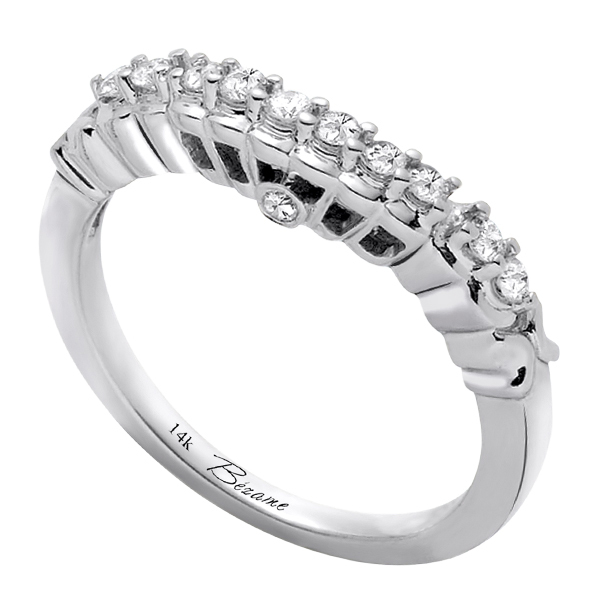 14K White Gold Wedding Band (G/SI2, 0.78ct). 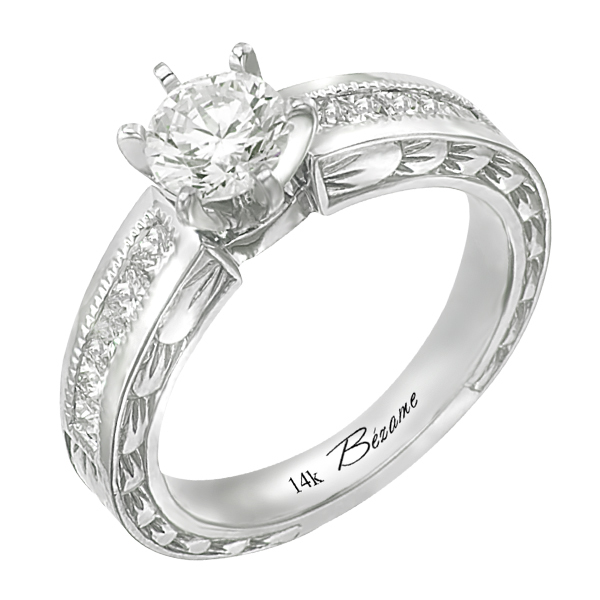 14K White Gold Engagement Ring (SI2/G 0.50ct). 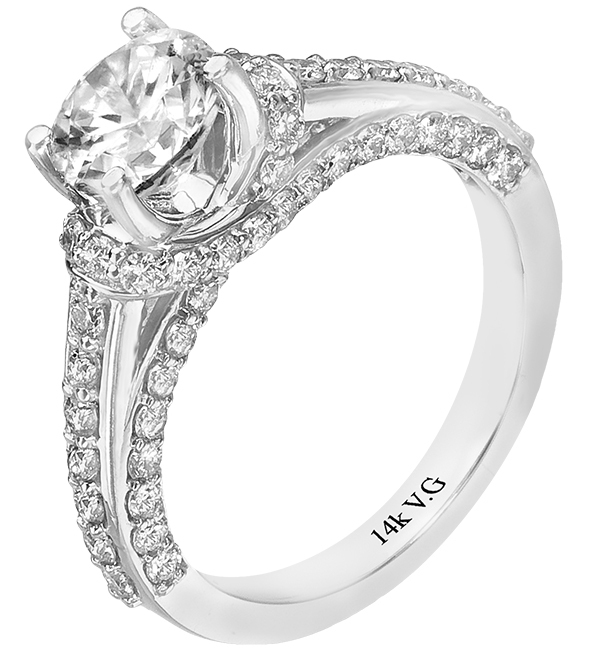 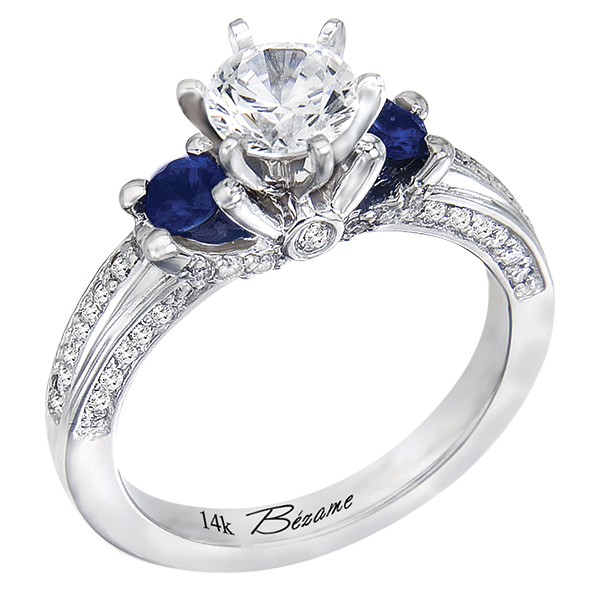 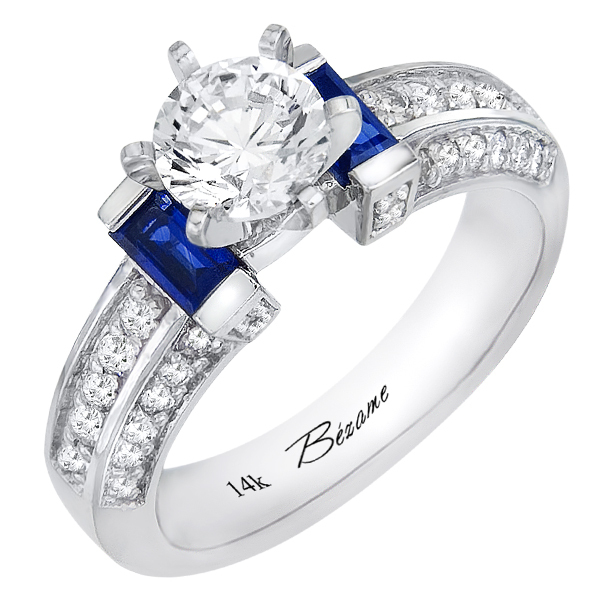 14K White Gold Engagement Ring (G/SI2, 0.67ct). 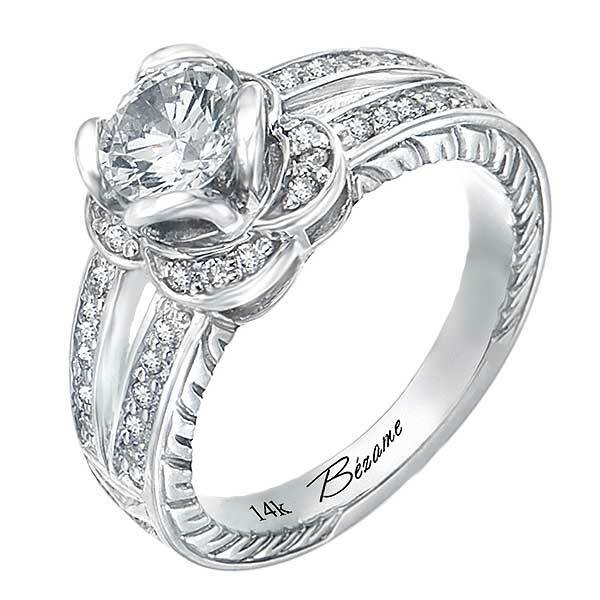 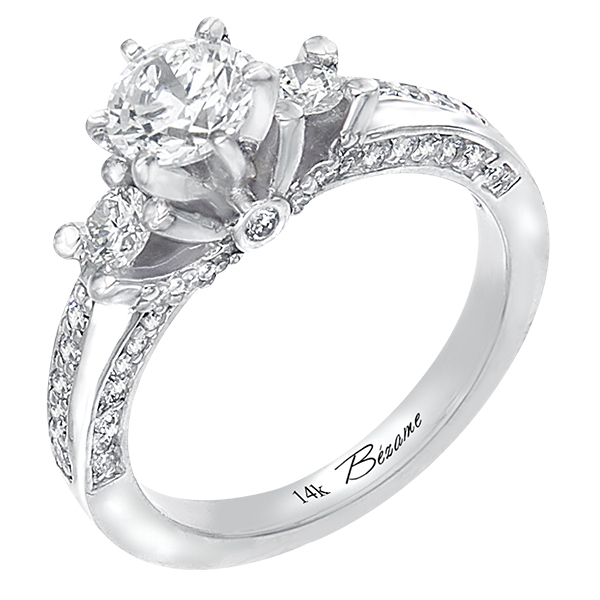 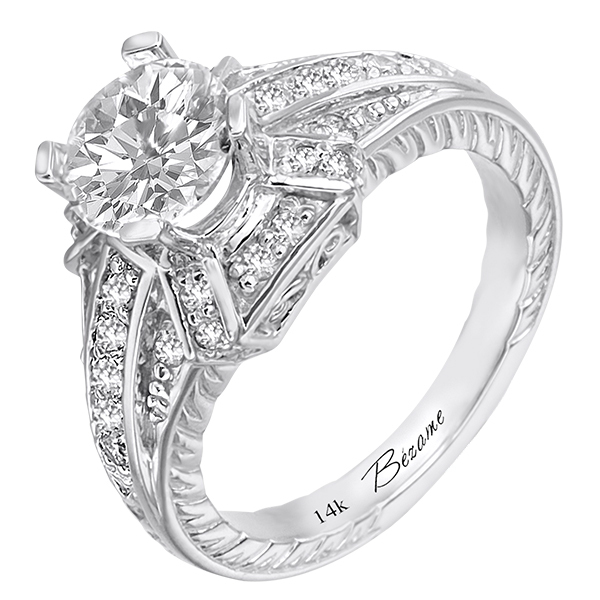 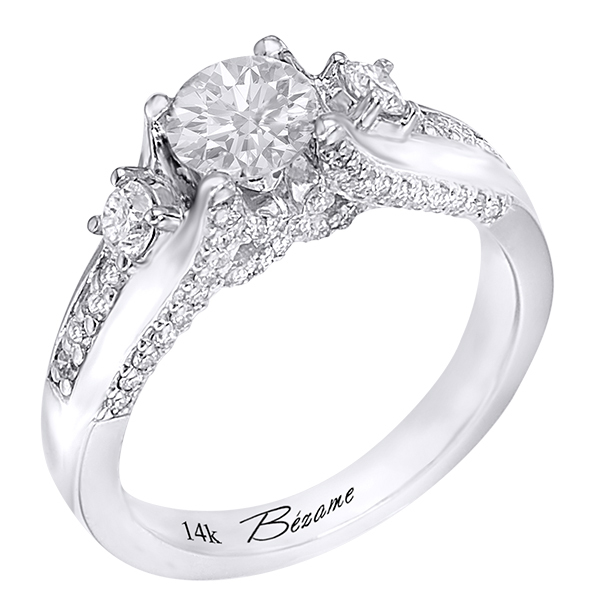 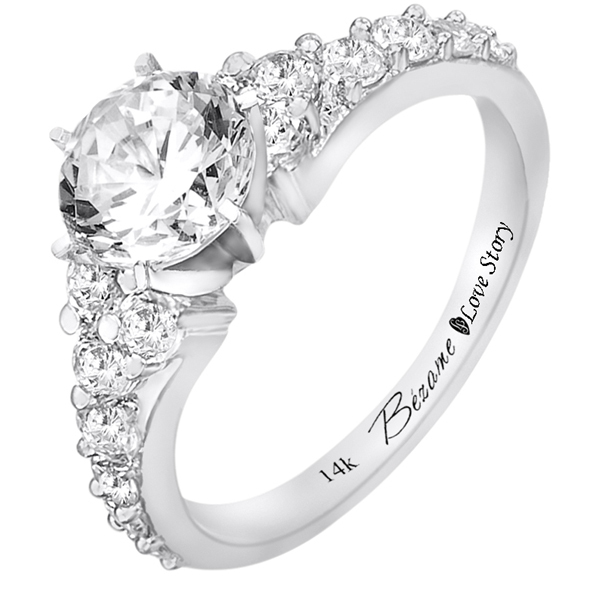 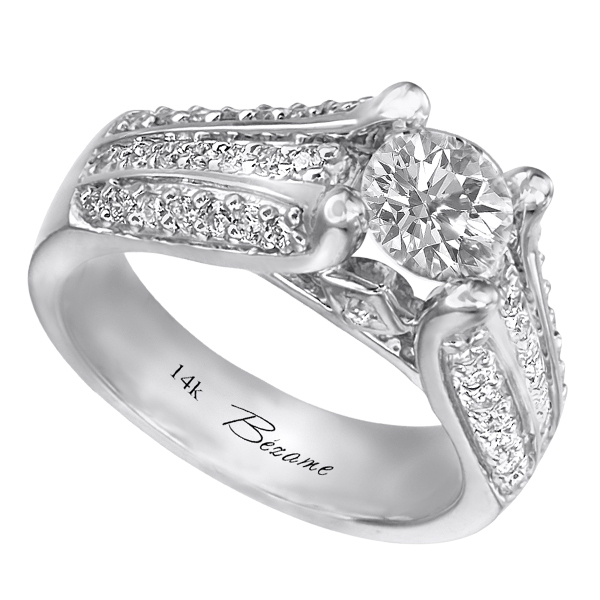 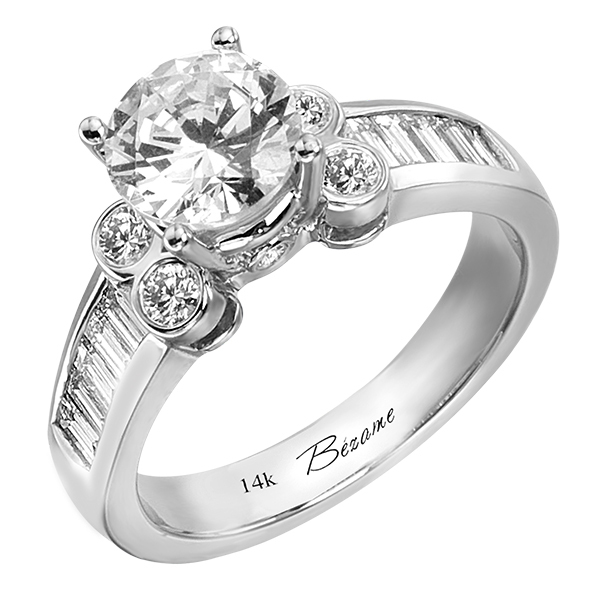 14K White Gold Engagement Ring (G/SI2, 0.41ct). 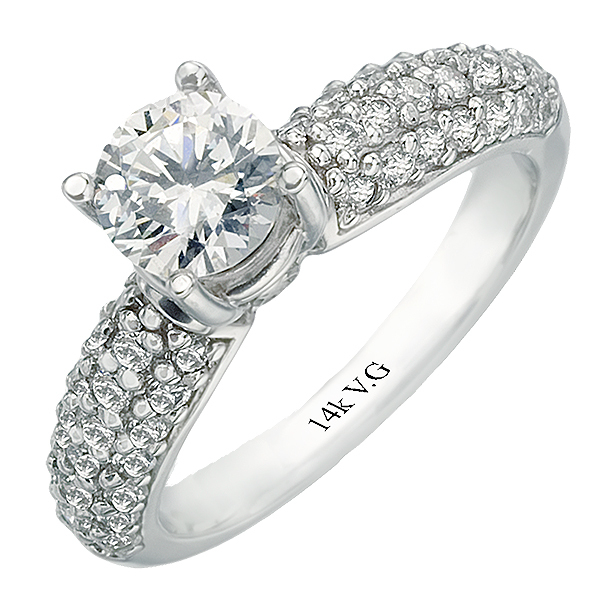 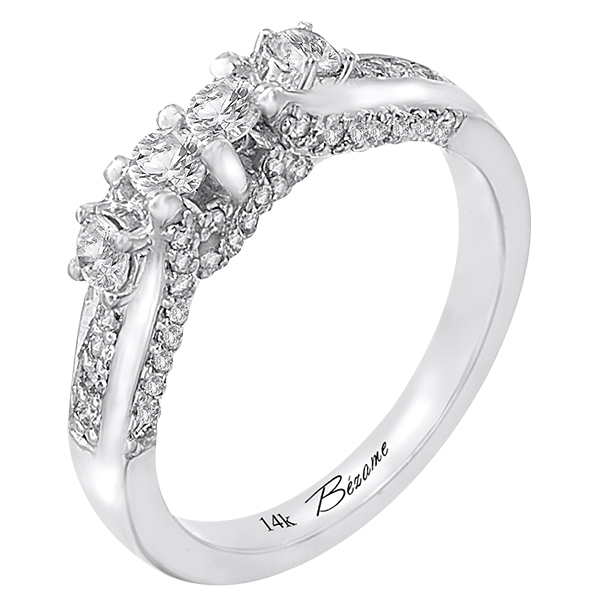 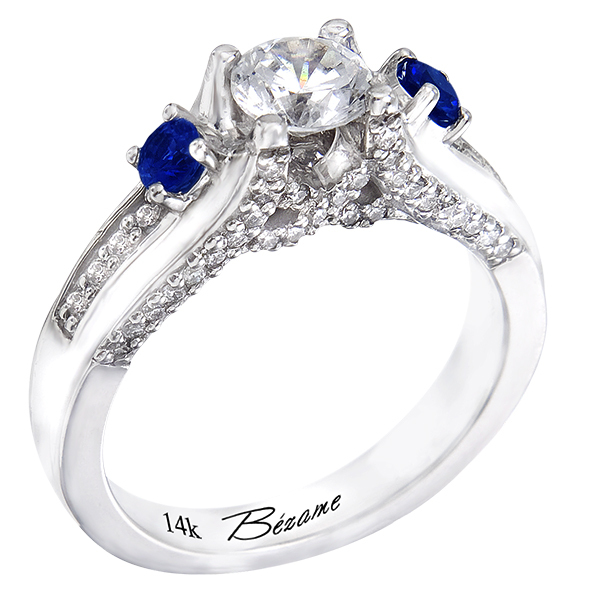 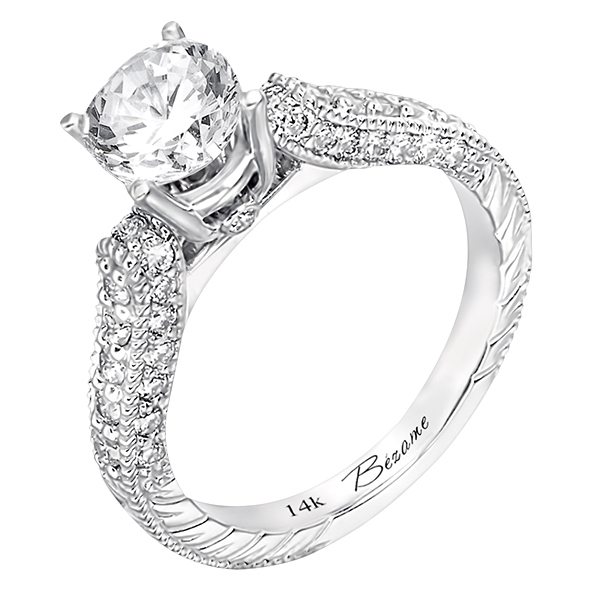 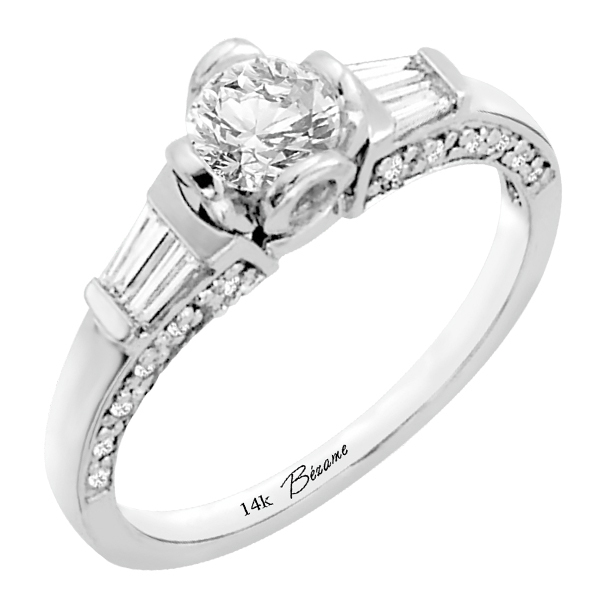 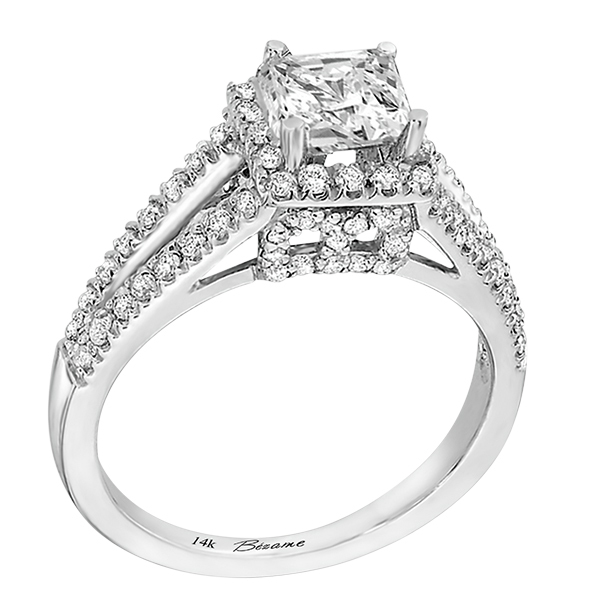 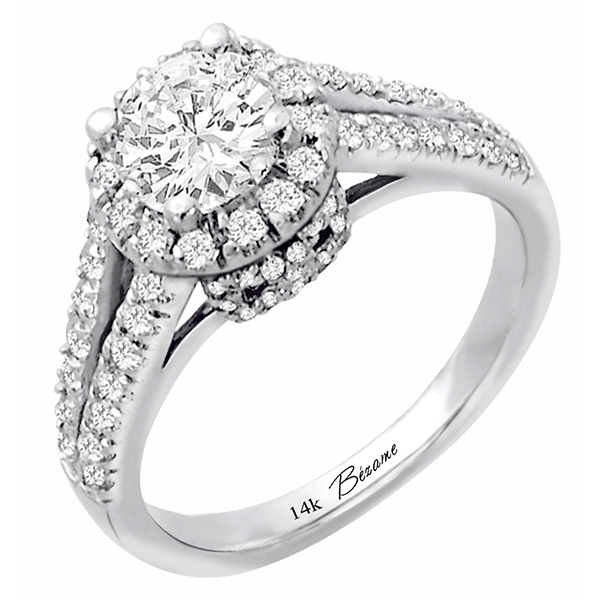 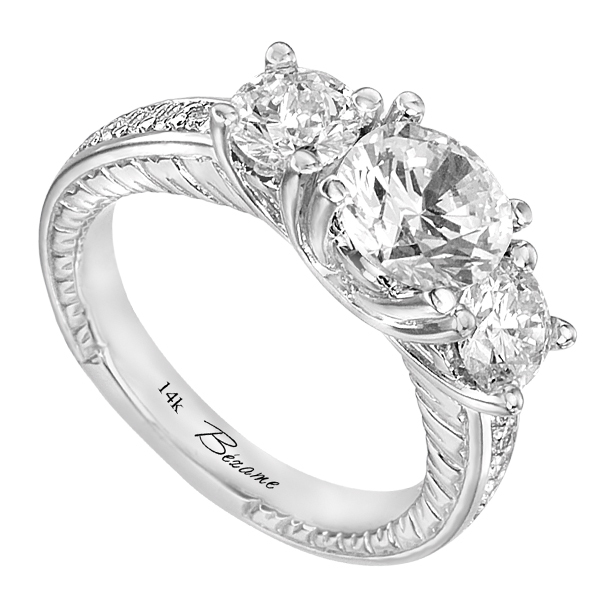 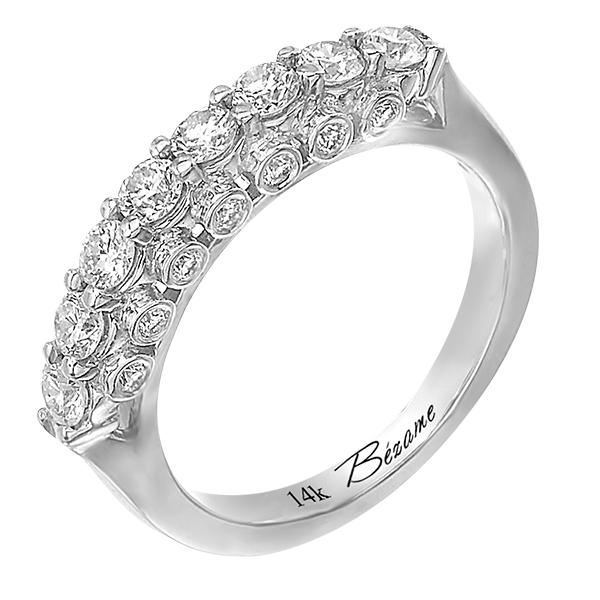 14K White Gold Engagement Ring (G/SI2, 0.50ct). 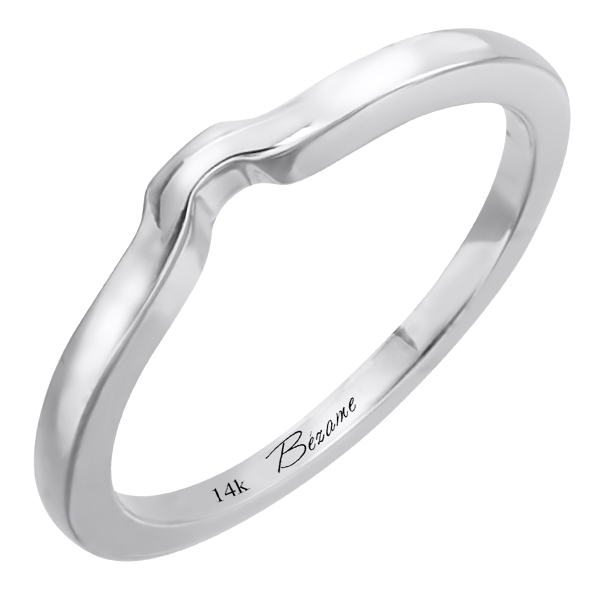 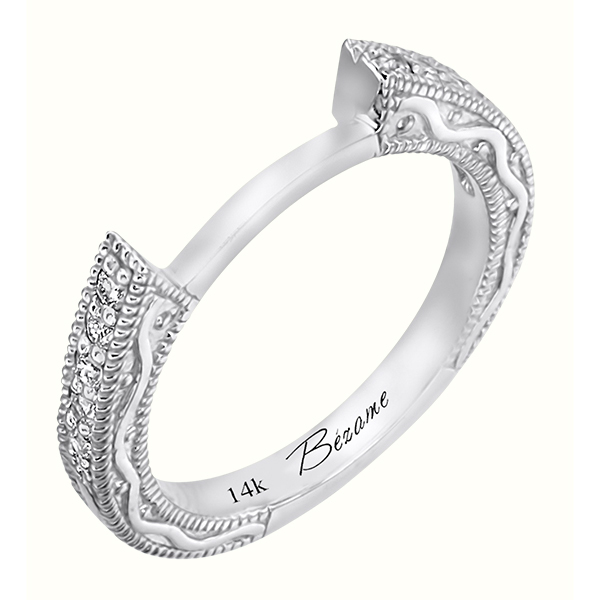 14K White Gold Wedding Band (G/SI2, D-0.19ct).